The results of extrusion moulding can be found in almost every household and building. Common items made with this process include PVC pipes, rain gutters and even plastic straws. This method is employed by using a die to make products with the correct shape and a consistent cross-section. Although widely used and with many advantages, the plastic extrusion process also comes with some disadvantages which we will be discussing here. The plastic extrusion process comes with low costs compared to other moulding processes and greater profit margins, making it an attractive option for businesses that have to process products in bulk. Most extrusion moulding uses thermoplastics, which can undergo repeated melting and hardening. Leftover materials, normally discarded as waste in other processes, can be reused, which lowers raw material and disposal costs. Extrusion moulding provides considerable flexibility in manufacturing products with a consistent cross-section. So long as the cross-section remains the same, extrusion moulding can produce complex shapes, such as decorative trims. With minor alteration to the process, manufacturers use extrusion moulding for plastic sheets. Variation on the extrusion process also allows for the manufacturing of products that mix plastic attributes, such as hard and soft surfaces. Once the hot plastic is removed from the extruder, it will often expand. The process is called die swell. It is problematic to try and predict the exact degree of expansion. Because it is hard to predict the exact expansion, manufacturers often accept significant levels of deviation from the dimensions of the product. Extrusion plastic moulding does place limits of the types of products that can be manufactured. For example, plastic soda bottles narrow at one end to accommodate a cap, which normal extrusion moulding cannot achieve. 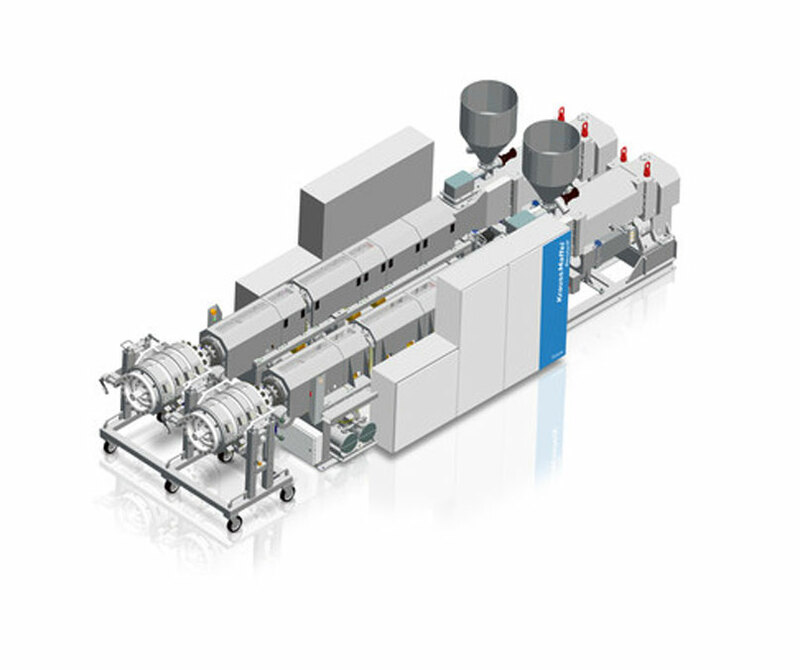 Some alternatives require an investment in a different type of extrusion equipment.